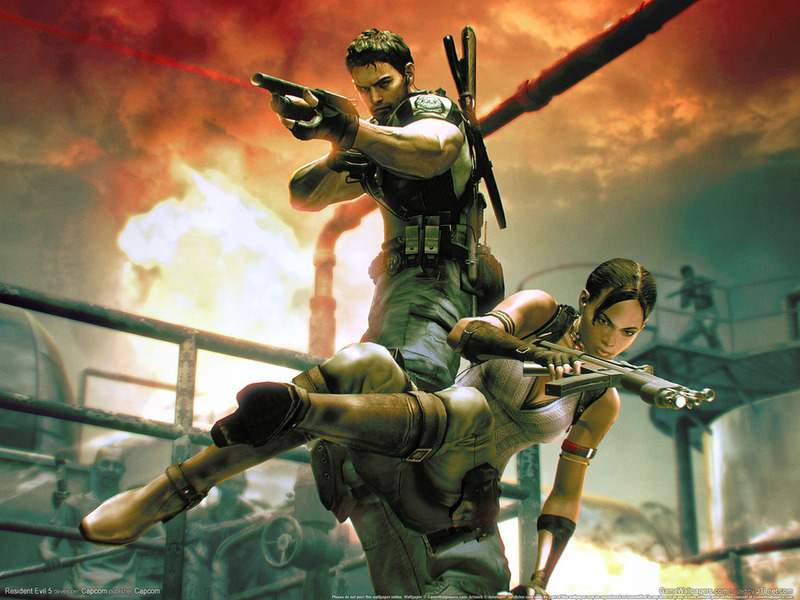 Resident Evil 5 is part of a video game series known for violence, horror, shooting, slashing, and gore. Some wanted to add a much more sinister and controversial addition to the list after viewing the first trailer. The first trailer had its share of controversy. Allegations of racism were expressed in several publications and on the Internet. A white male gunning down deranged virus infected African zombie villagers, who were victims of the Umbrella Corporation’s evilness. In Chris Redfield’s, the game’s protagonist, defense the villagers were trying to kill him and they were zombies. Capcom denied the allegations and most gamers did not have issue with the trailer. The first trailer was so impressive some gamers placed the game at a level far beyond the game’s potential. 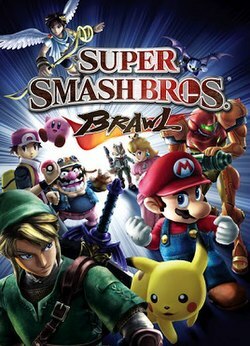 The game did get positive reviews from most game reviewers, but some gamers believed the game did not live up to the expectations created by the trailer. Which is one of the reasons why I added the trailer. People will be talking about the trailer years from now. I included the second version of the trailer as well. The second trailer is not controversial but it’s darn good. Wow it’s been awhile, but now it’s time to get back to the best trailer’s list. Yeah, I know people are raving about that other Twilight, but to me Zelda: Twilight Princess is the best Twilight of any seriers. The year is 2004. The effects are not that great compared to today’s standards. However, people love Link. Just listen and watch the reaction from the audience and you’ll understand why this trailer is on the list.